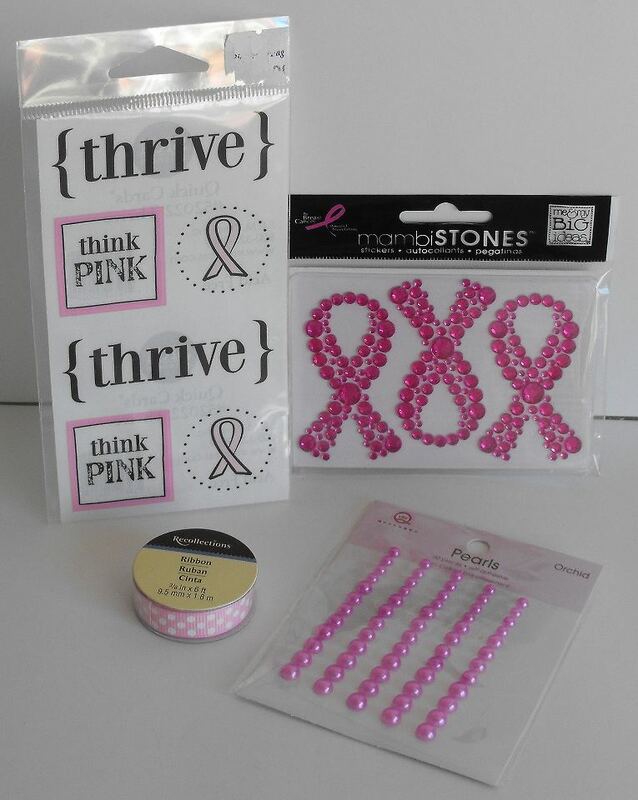 For this challenge at Cut It Up, we'd like you to make any paper project in honor of Breast Cancer Awareness Month. Remember to use a die cut on your project! I wanted to put a lot of pretty detail into this card. Of course that included flowers, bling, buttons, and several types of ribbons. I cut the breast cancer ribbon with the Slice Think Pink card. The other die cuts - border, flowers, and banners - are from the Art Philosophy cartridge. We would love to see you play along with us! 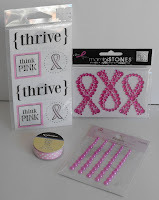 There's a wonderful "pink" prize package for this challenge. I look forward to seeing what you create! I am also entering this into the Link Up For Pink challenge. This is so pretty! I love all the dteail that you put into this card. Stunning! This is one amazing card! 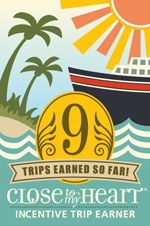 Lots of pretty details! You certainly attained what you wanted to do!! beautiful card Brenda. I love the bling and flowers!!! Pretty in pink! Lovely card. Beautiful card....I hope you enter it to Link Up for Pink. So very pretty. Love the flowers and the embellishments are awesome. Beautiful card, your flowers are so pretty! eeeeccckkk, luv this...so many awesome details...have a wonderful weekend!